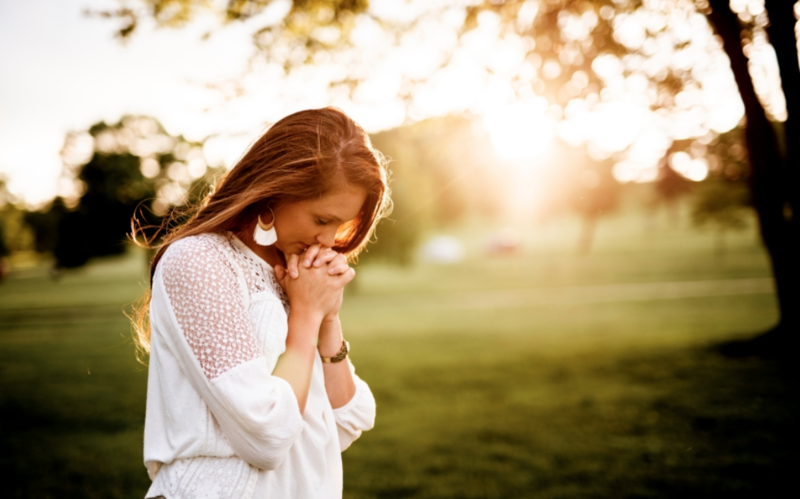 Home › Uncategorized › Healing from theological abuse. Costi Hinn, nephew of Benny Hinn, is the Executive Pastor of Mission Bible Church in Orange County, CA and a Teaching Fellow for Reformanda Ministries. Due to his background and expertise, he educates churches and organizations around the world on strategies for dealing with the prosperity gospel. He is co-author of “Defining Deception” and his work has been featured on CNN, Christianity Today, and numerous other publications. He resides in Irvine, CA with his wife and three children. In the following article Costi Hinn shares godly counsel on how to heal from theological abuse. ‹ Follow-up on my Open Letter to Scott Morrison P.M.